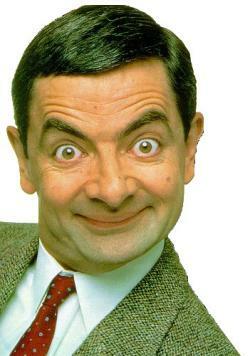 Rowan Atkinson a.k.a mr bean is one of the most hilarious series ever... discuss bout the episode u liked the most and y? yeah...that's really funny... the way he stuffs his ears with pop corns n btw thanx for replyin! !